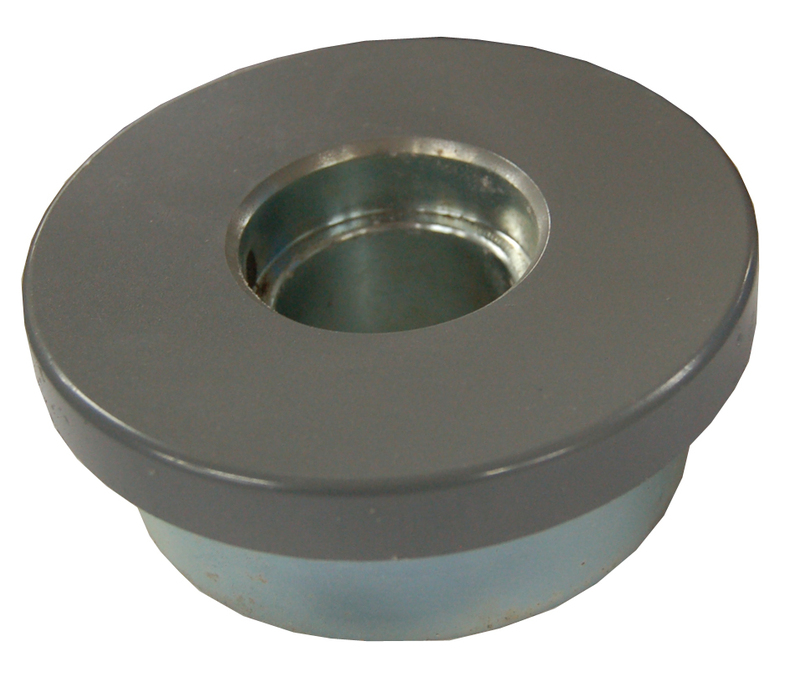 This pusher plate is intended for use with 3/4" 2500 & 3000 PSI Parker® hose. These pushers are factory OEM supplied from Parker® Hose Products. They are not aftermarket, therefore maintaining safety and product integrity. The Parker® pusher plate is designed and manufactured to be compatible with the Parker® Hose Products supplied swaging machines.